We are so excited that the Grand Opening Ceremony and Silent Auction are just a week away! If you haven't already, please make a donation and reserve your space. We want to celebrate with you. Simply click on the words "Grand Opening Ceremony..." and you will find everything you need to make it. 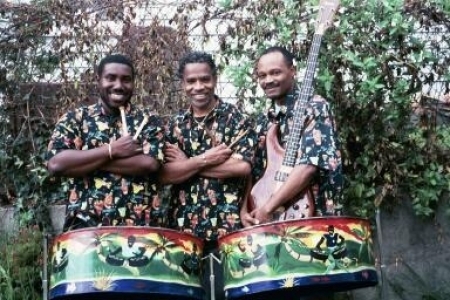 Harry Best and Shebang will be providing live Calypso Steel drum music. Harry Best is a long time family friend to the Wood Family (Atticus) and has agreed to kick the party off from 5-6pm. Don't miss it! 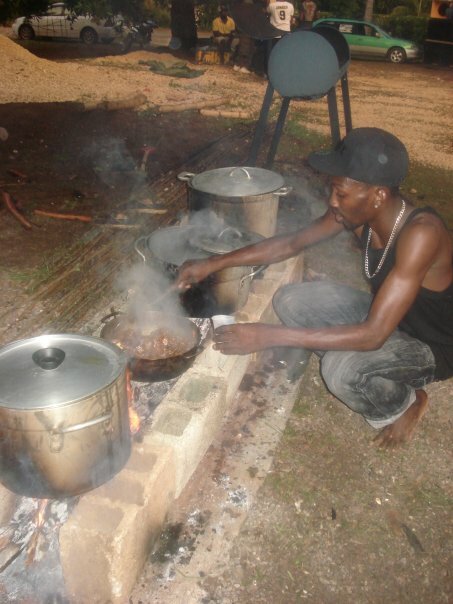 Scotch Bonnet will be catering the event with traditional Jamaican food. Chef OB (father to O'Brien and Evan) has prepared a delicious menu for the event. 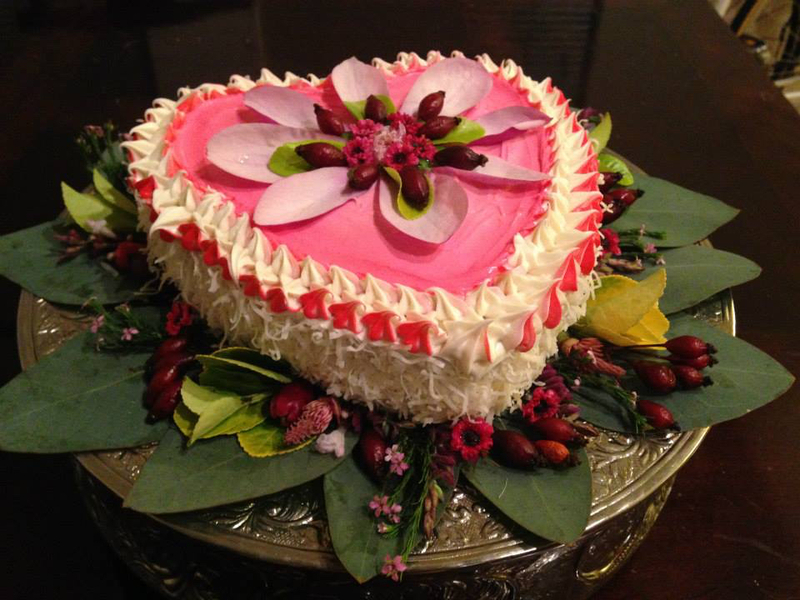 The Wholehearted Chef, Christina Sachs, will provide dessert- a Jamaican Toto Coconut cake. It is going to be amazing. Save room! Thank you all for your giving hearts and support of Nia House. Click on the names above to visit their sites and learn more.